It’s the most wonderful time of the year! And the busiest. Taking time off around the holidays is essential to making sure you place your focus where it should be – family. Do you take off time at Christmas and/or New Years? Obviously learning doesn’t come to a total stand still. One of the best things about homeschooling is the ability to add education in nearly every area of our home life. But, I’m talking about shutting down your school room/area. Closing the books up (except maybe some fun readers). No testing or quizzing. 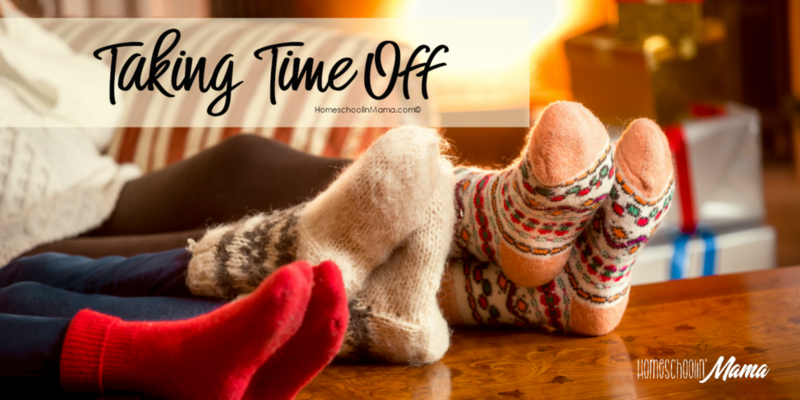 Taking “official” time off from school. Do you do this? For how long? This year my girls and I are taking an official 2 weeks off! Woo! It’s been a seriously long year so far and this time off is something we are ALL really looking forward to. Oh so totally needed. It’s needed because we need to focus on our relationship. With the chaos of life around us, we have turned into this unit of people running from one task to another. Without taking some down time I worry that that’s all we will be. A unit of people running from task to task. Are you in the same boat? Have you been running and running with your kiddos all year long and need a little time to grow closer again? Are you like me and you’ve turned into a “task oriented” mama? 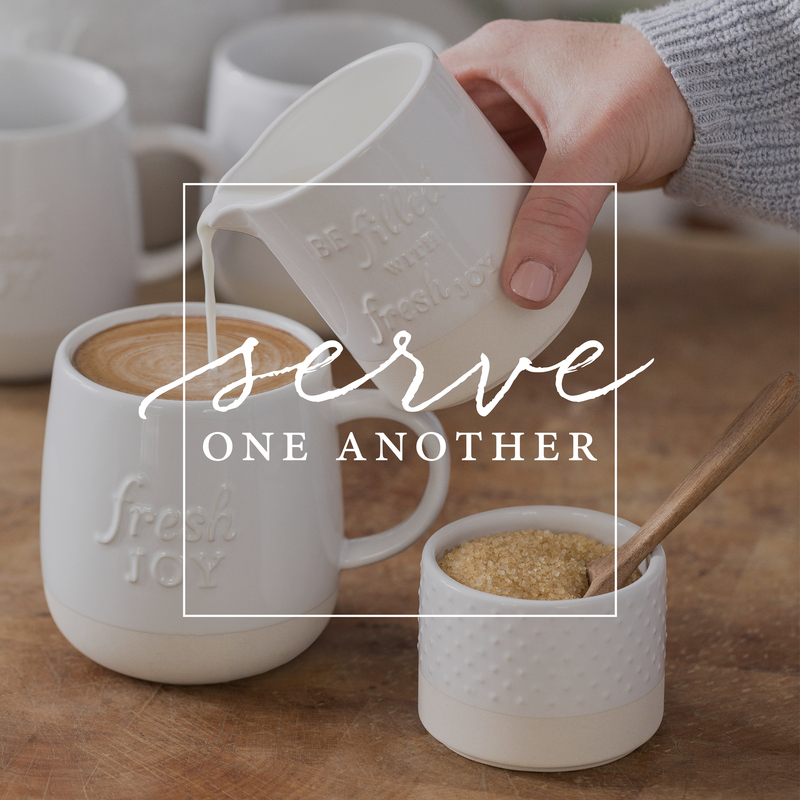 Join me this Christmas and commit to slowing down and refocusing on the love of your family. Focus on reconnecting and just having fun with your family again. Stop. Take a breath. Bake some cookies. Watch one of your favorite Christmas movies. Do some crafting. Enjoy this moment of peace with your family.